Potential incidents can and will occur in the future when it comes to data backup, storage, and protection.The vast majority of us only think that when it comes to business crisis’s, they only happen on a large scale from natural disasters such as fires, floods, earthquakes, and similar type scenarios. When in reality smaller scale incidents can also cause huge loss in revenue. Whether it’s a simple mistake due to one of your employees or accidental damage to hardware, also taking into consideration potential insider theft or the ever growing dangers of cyber attacks data loss comes in all shapes and sizes. With data being a crucial component in the success of our ever growing business. With numerous choices when it come to Cloud Backup Services. Data loss happens to all companies large and small and it’s not a matter of how but a matter of when. There are so many different types of business today so it is vital that you chose a system that would be designed for your particular business situation. Take into consideration that one solution that works for your competitors may not necessarily work for you. Protects your data with regular and scheduled backup to a remote location. When you think you’ve covered all your bases, you’ve been extremely careful about backing up all that important data that’s just half of it. Then something out of our control such as a pipe burst or a fire takes place and damages your servers and hardware making them unrecoverable. It can only take one night to lose all of the critical data the company has accumulated. 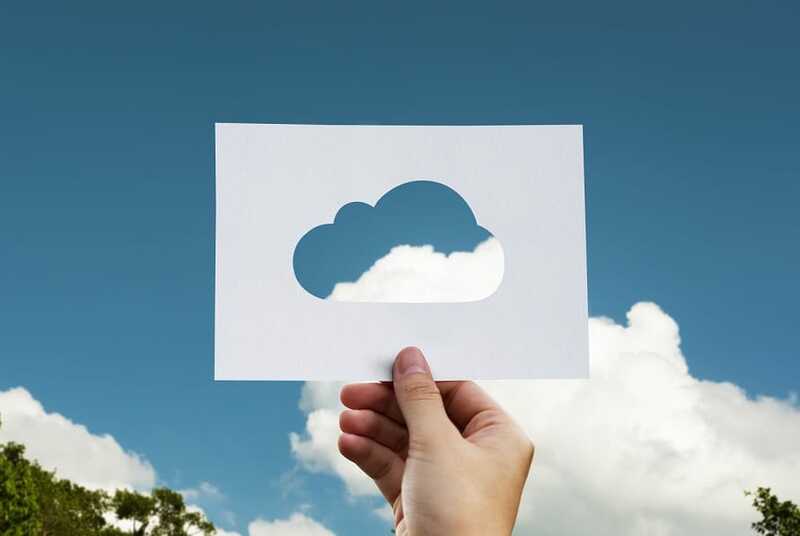 Having all that information, configurations, and setting off site, all on a Cloud Backup Server is the only way to truly protect everything. Thus making a difference between hours and days of reinstalling and reconfiguring the system that you’ve created while your customers only see the time they are down and the money loss. But with Cloud Backup Services can restore and implement your data moments after a disaster happens. 4 Cloud Backup staying on the frontline of security. 5 Free up time for more important things. Freedom from having to invest precious time and effort in setting up and maintaining routine backup and restore tasks. Being very time-consuming and tedious is the unpleasant reality of traditional backup and restore methods. We all know that in today’s world of computers business’s know they must protect their data. Those company with limited technical staff instead of them wasting their time on monitoring the progress of manual backups, reviewing logs and troubleshooting problems. Then their time can better be spent on driving the business and value driven projects. 6 Easy to setup, configure and forget! In the event of unforeseen disasters where you must recovery all of your data, old school recovery methods were very time consuming. No business large or small can afford to be down or lose access to their data for a minute let alone hours or days. With the ease of use and wide range of controls being only two of the great benefits offered by Cloud backups. 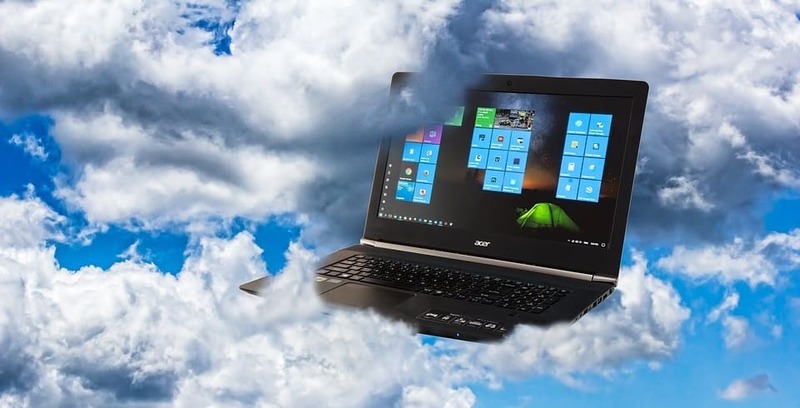 Cloud backups are a necessity for any business. With TechnoLiving’s expertise and services you can rest assured that your (and your clients’) data is secure and ready at a moment’s notice. For a free quote of our cloud backup or any other service, contact us at 561-512-4694 or Click Here. This is the first time I came here. I found your blog a lot of entertainment stuff, especially its discussion. From tons of comments to your articles, I guess not to be the only one to enjoy all here! Keep doing good things.